From the oven to the table, from the table for the washing machine! 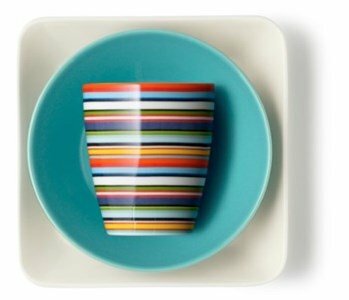 Origo cups designed by Alfredo Häberli ... The design that matches you! 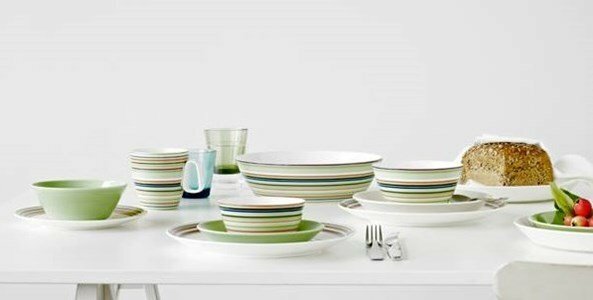 More than stripes and warm colors, Origo leaves the oven straight to the table and the dishwasher without difficulty. 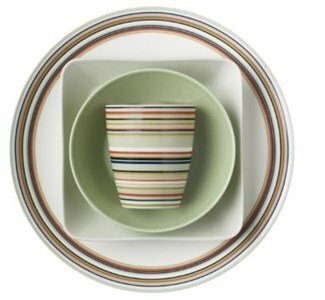 Attractive décor with defined structure and rhythm that brightens up any occasion. 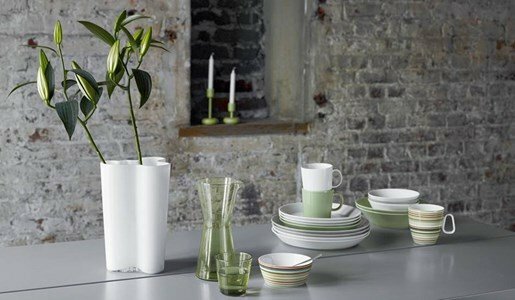 Origo is easily combined with other pieces by its broad color spectrum. 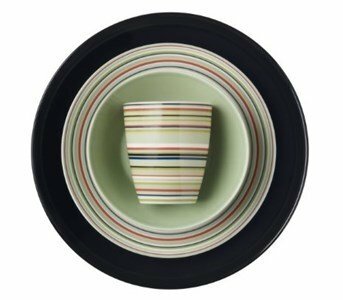 Porcelain decorated with horizontal stripes. It can be washed in the dishwasher, used on the microwave, oven and fridge. Have fun with the good mood of Origo cups!